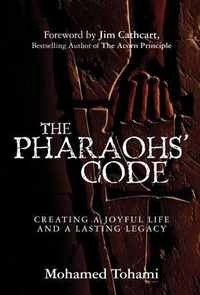 The Pharaohs' Code was the #1 Amazon best-selling motivational book on May 19, 2009. More than a self-help book. "A Remarkable New Book Reveals The Ancient Egyptians Secrets That Will Inspire You To Live A More Joyful, Meaningful, and Successful life!"